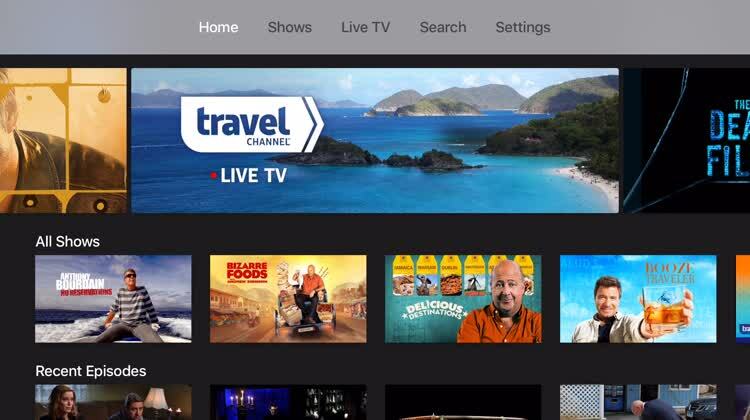 Watch all the great programs from the Travel Channel on your time. For those looking to experience a major city in a fun, new way. The Louis Vuitton City Guide App invites you to experience an original way to look at 25 cities worldwide. The soul of a city, its iconic must-sees, and its secret addresses. 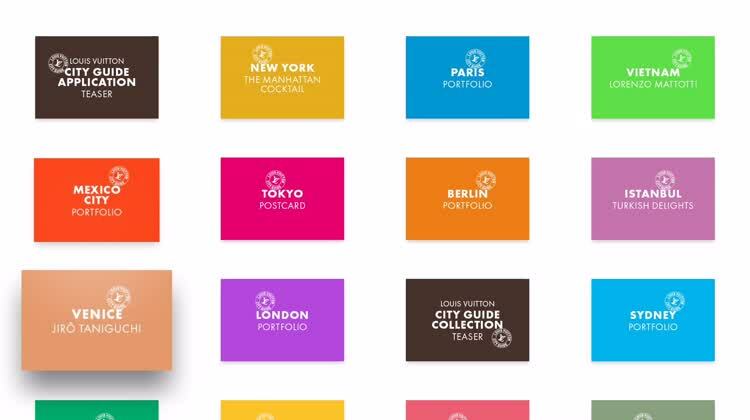 Louis Vuitton City Guide TV is truly unique. It highlights well-known cities in some very unusual ways. Hosetelworld is the place to find cheap places to stay around the world. Traveling on a budget doesn’t have to be difficult. With Hostelworld, you can find low-cost hostels, hotels, and B&Bs all over the world. Finding a low-cost place to stay shouldn’t be difficult. 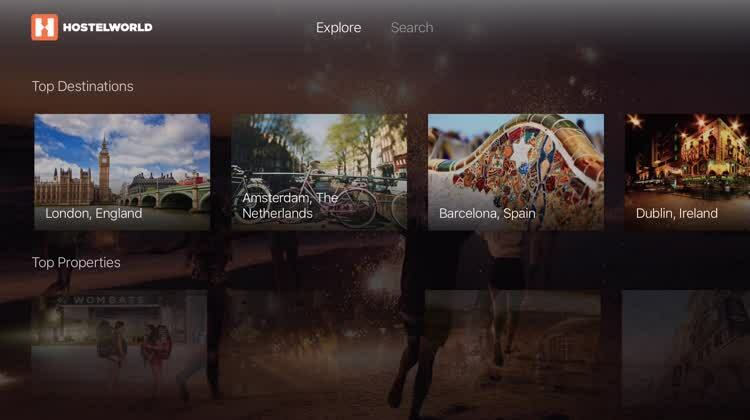 It isn’t with Hostelworld for Apple TV. View what’s available before you travel, therefore saving you precious time and money. Explore award-winning destinations and points of interest. One of the biggest names in travel showcases some of the best destinations on the planet. 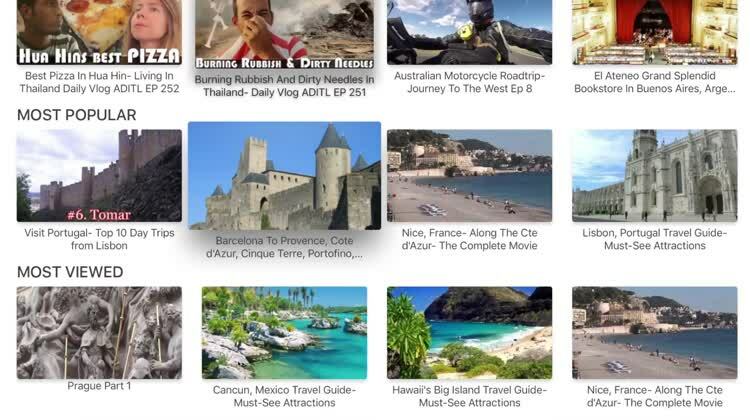 With the TripAdvisor Apple TV app, you can explore top destinations from around the globe plus award-winning hotels, attractions, restaurants, and more. In the mood to at least dream about taking a vacation? TripAdvisor has you covered. For travelers looking for unique adventure, Airnb has you covered. Forget expensive hotels. 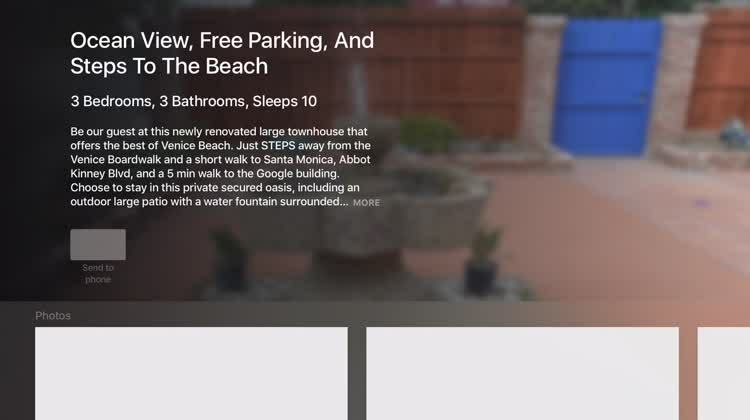 With the Airbnb for Apple TV app, you can list, find, and rent diverse lodging from anywhere in the world. As Uber does for cars, Airbnb does for rental properties. Where do you want to explore? For anyone wanting to discover more about the great cities of the world. Discover cities through stunning city guides with plenty of beautiful photography. Find locals you like on Townske, and check out their favorite places using the curated city guides that they have created. 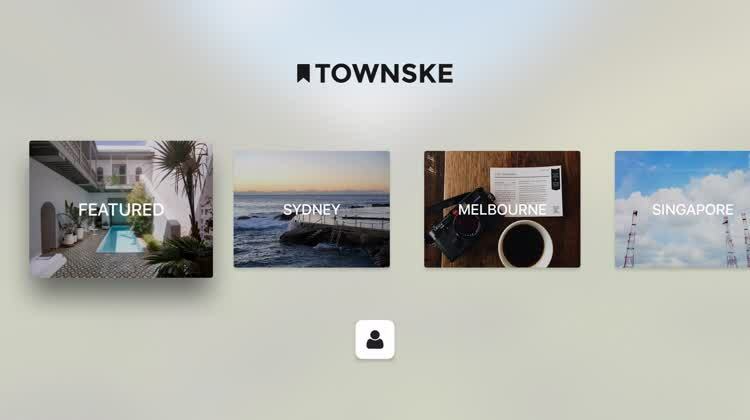 Townske is a great way to discover new venues in your own city or somewhere new. Pick the best hotels from the comfort of your living room. 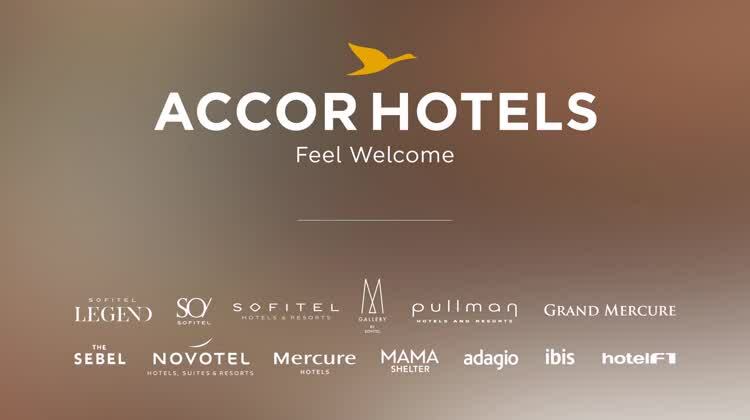 AccorHotels welcomes you to more than 92 countries worldwide with 3,700 hotels offering an unforgettable experience. From luxury to low-cost, make the most of this wide choice to plan your vacations, indulge all your fancies and rediscover the meaning of travel. We’re always looking for a simple way to find an awesome hotel. 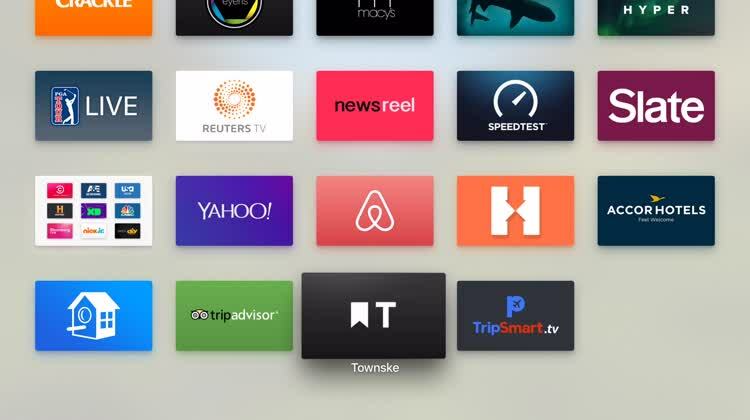 AccorHotels for Apple TV fits the bill because of its large selection of properties. For those who like getting immersed into the entire vacation planning process. TripSmart offers virtual tours, guides, tips, and more for key destinations around the world. Included are locations in the United States, Europe, and the world. Travel tips always come in handy through the vacation planning process. 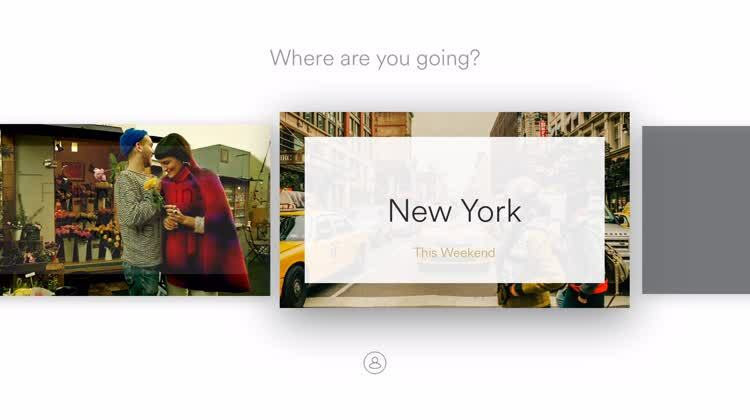 TripSmart makes great trips awesome ones with just a few clicks. Vacation renters have a new tool to promote their property.